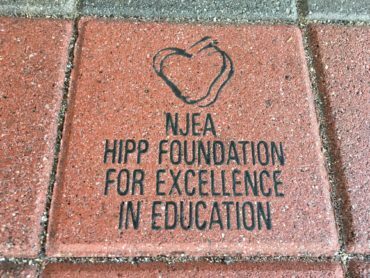 In Eatontown Education Association (Monmouth County), educator Robin Socol-Stella was awarded a $5,000 grant from the NJEA Hipp Foundation. Seventh and eighth graders in the gifted and talented program at Memorial Middle School learn how to use a Computer Assisted Design (CAD) program to develop ideas and create a product using a 3-D printer. Students successfully design and produce a prototype and then create a presentation to train the targeted students. Students also meet with a computer engineer from the community who assist with the implementation of the project. 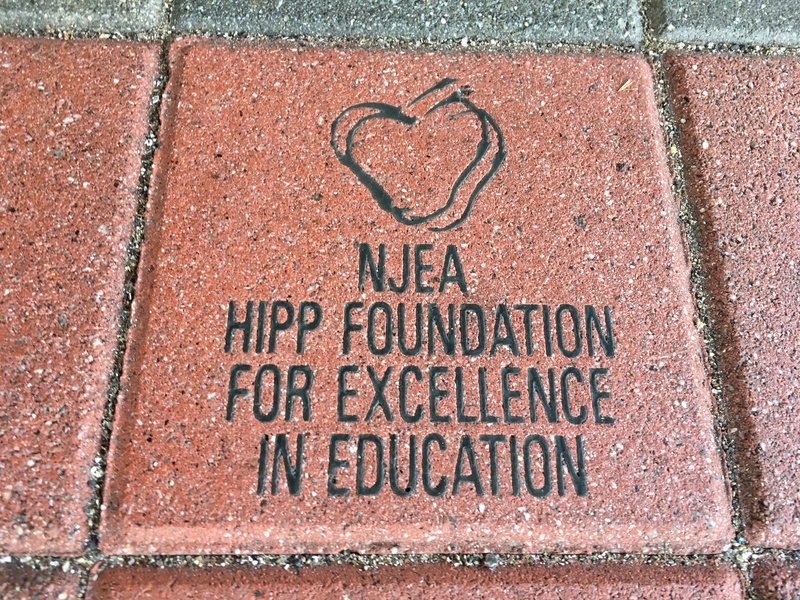 Once students are confident enough, they meet with the students with special needs and ELL students to use a CAD program and fabricate a prototype that could only be drawn previously as a 2-D picture. They use the 3-D printers to complete their projects. Students become partners in STEM. Later in the year, students display their creations at a 3-D Art Show. Parents and the community are invited. Since the grant is covering the start-up costs, the program can be continued after the initial grant year.